Isaac Cay is one of the larger islands in Chalk Sound. 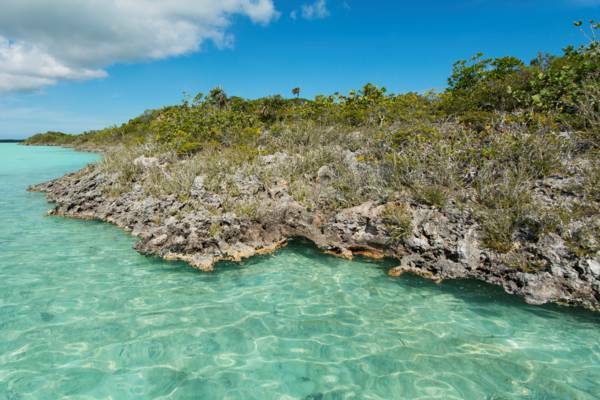 Found on the east side of the lagoon, this cay is directly adjacent to Long Cay. Like all of the cays in Chalk Sound, the coastline of Isaac Cay is razor sharp limestone ironshore. The intricate ironshore of Isaac Cay.